If you're joining me directly, you will probably not want to miss the beginning of the hop over at Terris blog. 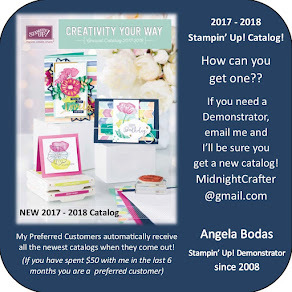 If you've joined me from Brendas blog, You're hoppin' along just fine! A full list of blogs is at the end of this post. Please enjoy your tour of the festivities this week! Another swift and simple card this week, I've been running amok with the begining of summer - kids underfoot and activities to plan and carry out... Busy Busy Busy!! But not so busy I dont enjoy a bit of crafting! These are good layouts to use for family assembled cards, you can easily prep the pieces and have your helpers assemble them in no time! Easy enough for the little ones to help - mine LOVE to run things thru the big shot to emboss or die cut! 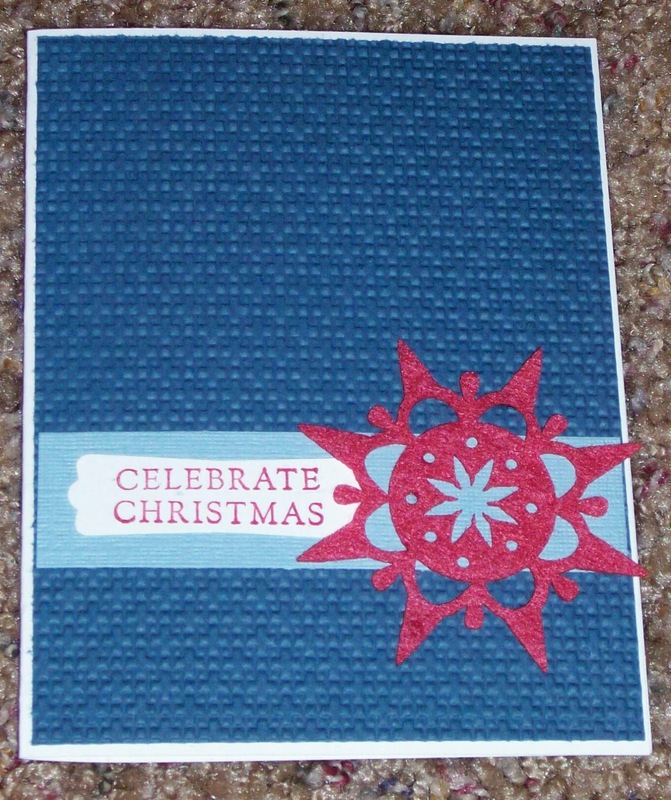 but be sure to take a whirl through the entire Festive Friday blog hop - and get your notepads ready for some great ideas! Love it! Versatile, yet easy!! 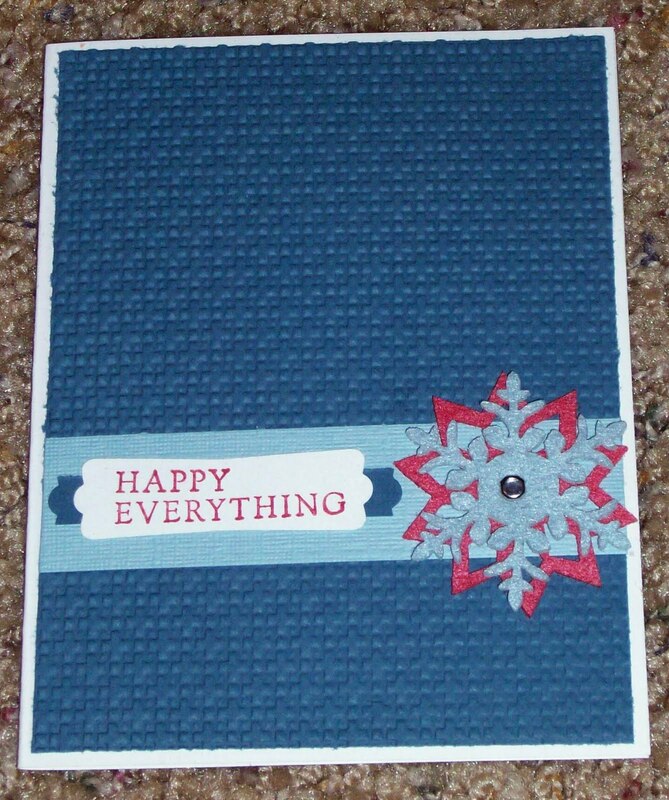 oh my love those snowflakes... great cards... 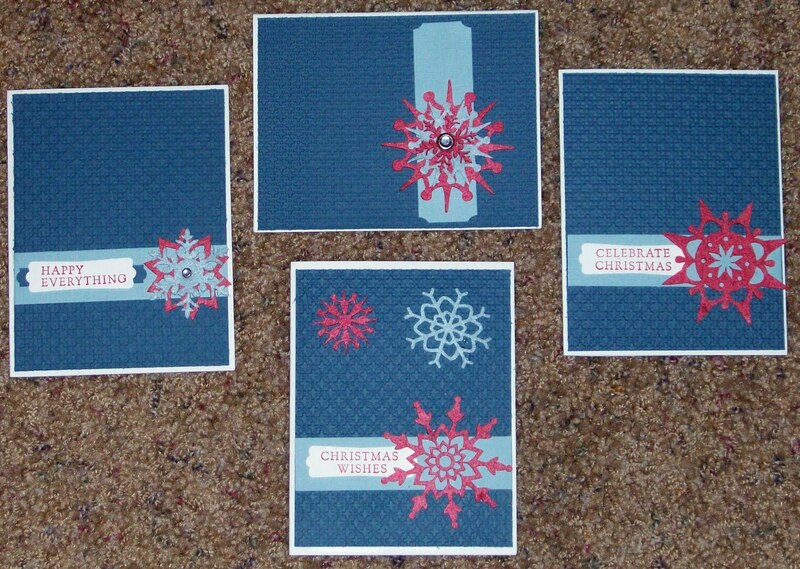 I think I need that embossing folder! These are super. I just love how you used the embossing and simple yet elegant techniques. 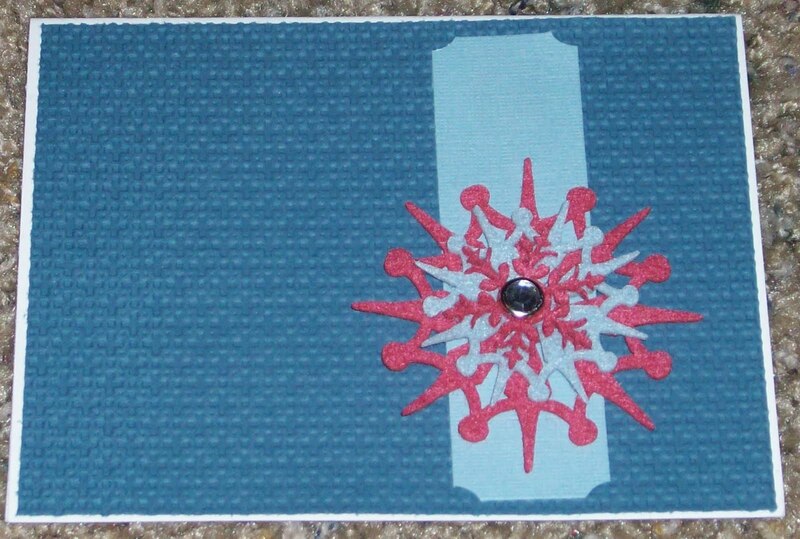 ooohh...felt snowflakes! awesome! love the colors you chose for these! very fun! 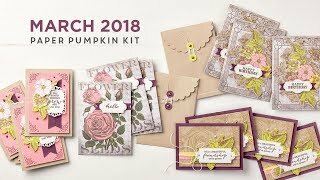 Your work is beautiful and the tutorial is perfect...Now I want to try this idea! Wow, look at you go with 4 more cards, woohoo!! Love the textured background on all of them. 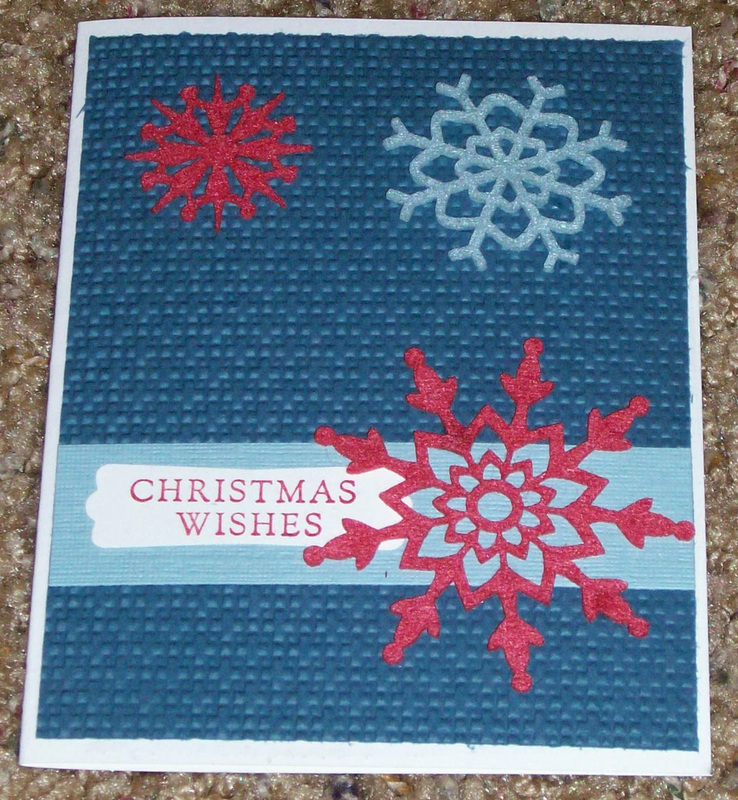 Thanks for joining us over at Sparkle's Christmas Card Challenges! Love the snowflakes!! And great way to show how you can take a basic design and change it up.